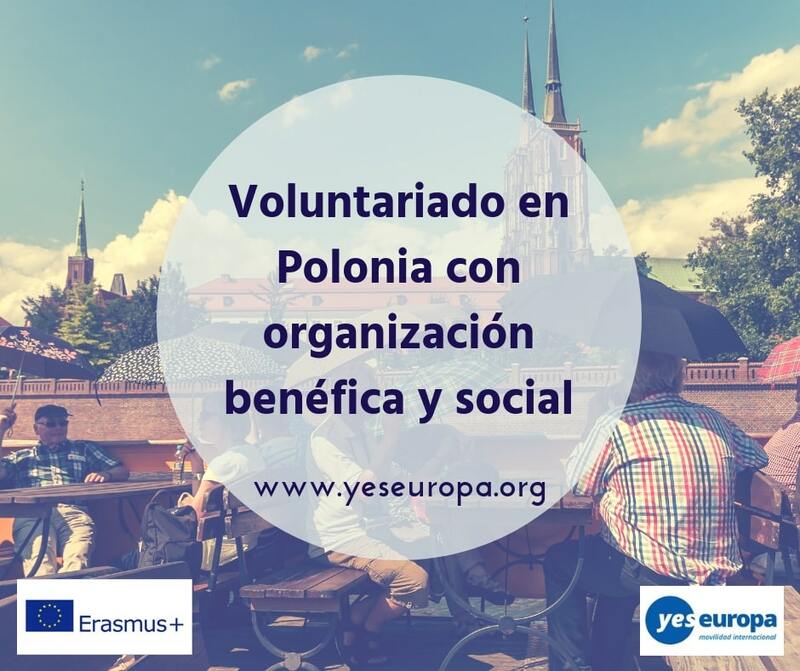 Se seleccionan personas interesadas en disfrutar de estas Plazas Voluntariado en Polonia con organización benéfica y social por 9 meses. 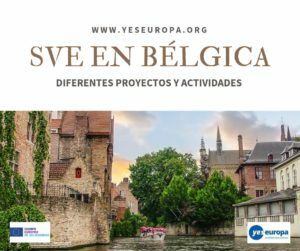 Si te apetece ver otras oportunidades en Polonia, echa un vistazo aquí. The school helps students developing their interests in extra classes and interest circles: mathematics, languages, art, tourism and others. The most important aim of the school is to enable each student to become: successful learners who enjoy learning, make progress and achieve their aims. The volunteers will participate in organising activities for children in the day care room (educational games, sport activities, activities related to music or theatre, depending on the volunteers interests and abilities), leading intercultural workshops and interests circles about volunteers native culture,tradition, language for pupils (in their free time- before or after regular lessons), helping the pupils with the homework, school trips. 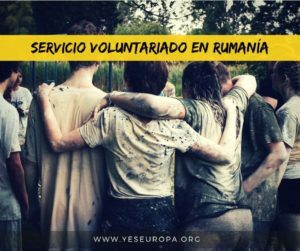 The volunteer will have a room with bathroom and access to the kitchen in a rented apartament. The volunteers will work from Monday till Friday, max 35 hours per week. Weekends are free. 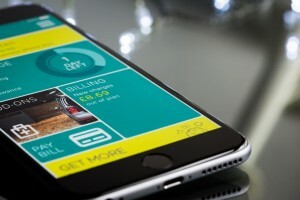 There are 18 days of vacations during the activity – 2 per worked month. Christmas and national holidays are free. The volunteer can cook for himself/herself or eat lunch at the hosting organisation canteen. 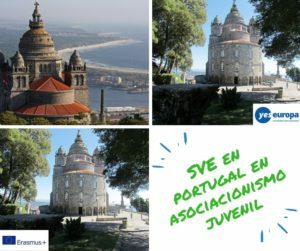 The volunteer will leave near the School so using the public transport is not necessary. 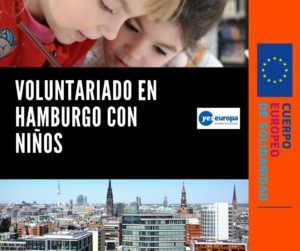 Our volunteers will participate in two EVS trainings. The volunteers will be supported by the mentor who is an emphatic and open person. Also all the other workers will be open and sensitive for the needs of the volunteer. 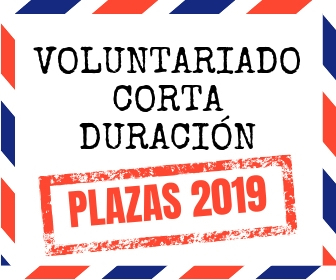 The volunteer in a host country will be also supported by the coordinating organization that will organise 3 seminars during the 9 months, and important part of the seminars is the evaluation and giving support to the volunteers in their “project” life. The volunteers will learn also about Poland, its culture, histrory, traditions, regions. 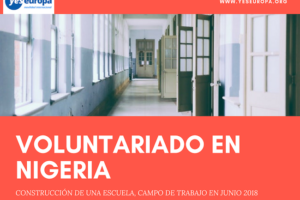 The school would like to host volunteers who like spending time with children, that is the one of the most important things. 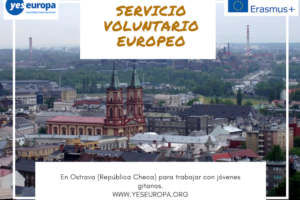 Volunteers also should: have strong sense of responsibility, have creative abilities, be curious and open to new ideas, culture and language.The previous experience in working with children is welcomed but not necessary. Musical skills, art skills and interests in sports would be an advantage. As our profile is ecology and health we prefer the volunteer who promotes a healthy life style. For a good communication in the project basic English skills are welcome. All documents written in English you can attach below with subject “EVS Polonia, Learning by doing. YOUR NAME. YOUR SURNAME” . Please, specify if you apply for the TV project or the New Media project.